So last week I posted a small simple exercise you can use to improve your sketching abilities. Here is another simple warm up you can do before stating your sketches. Again this is training your hand to match what you brain is thinking. 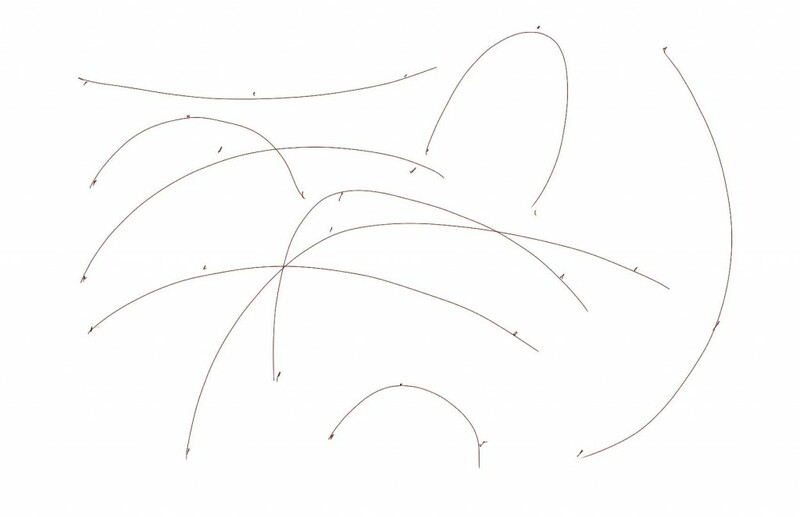 You make three dots and on your drawing surface then connect the dots with curved lines all over the paper. Make your dots at varying distances and heights just to challenge yourself. It might be hard at first but keep at it and will become more natural. You can add this to your warm up routine before you start your sketches. I would love to hear any comments you might have and please feel free to write them in the comments area below the post. Thanks and happy sketching.